Want to become a more efficient business owner? Start here. 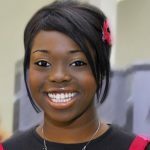 Expertise on everything VA and outsourcing related, as well as advice and how-to's for entrepreneurs. Put 60 Virtual Assistants, over 300 clients and 7 years into a pot, whisk furiously, and out comes some collectively powerful outsourcing experience. 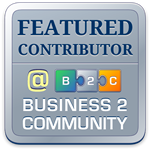 We began this Virtual Assistant blog to showcase recommended tools and talents. We’ve learned a lot about propelling entrepreneurs to success in their fields of choice. 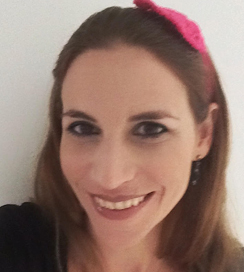 The blog’s purpose is to introduce you to the Virtual Assistant realm. We’d like the opportunity to walk you through what we do, how well we do it, and how much we love it. We enjoy being “the guy behind the guy” and making everything look effortless. We invite you to peruse our tips and expertise on marketing, SEO, ghost writing, social media, blogging, event planning, efficiency and more. Learn about what your Virtual Assistant can do for you, for your business, targeting your audience, in your niche. How much content is out there on the web? On WordPress.com hosted blogs alone, the number hovers around 2.5 MILLION blog posts a day. And that doesn’t include the rest of the blogosphere. And Google said a few months ago that they could see at least 130 TRILLION pages published on the web. And, if you had hopes of getting people to look at content you write about your business and industry, this is more than a little intimidating. It’s enough to make you want to go and bury your head in a book. A print one. Yet, there is hope in content marketing. It takes some thought, planning and effort… but the ability to position your business as a reliable authority, one people can turn to for advice, is a smart step on the path to acquiring these individuals as your customers. What does your customer want to know about your field of business? If you’re a jeweler, you’ll want to identify the questions the layman has about jewelry. How do you figure out what these questions are? One of the best sources for these questions is your own mind – and the minds of any customer-facing staff. Staff who serve your customers deal with their questions all day. What questions come up time and time again? 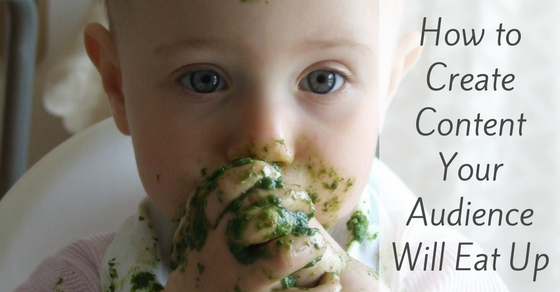 Q&A sites are a treasure trove of questions that real people want to know the answers to. Search for “jewelry” or specific types of jewelry like “wedding bands.” Browse relevant and related topics, like Fashion. If you find a relevant question, check how many people are following it or have upvoted it to see how many people are interested in getting an answer. If your own Facebook page has enough traffic, check what people are commenting and messaging about. If not, go to the big names in your industry and see if there are any telling comments there. 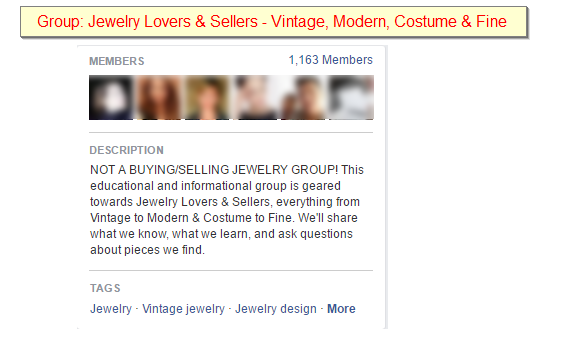 It’s also a good idea to check what content (your own or other jewelry pages) gets the most likes and shares. Let your audience’s engagement tell you what they’re interested in. Social media groups, like Facebook Groups and LinkedIn Groups, can also be a great resource. Find relevant groups where your audience is participating and talking about your topic. Join the group and monitor the conversation. Glean content ideas from the topics that get lots of audience interaction. Do keyword research. Login to Google Adwords’ Keyword Planner tool. You’ll have to create an Adwords account, but you don’t have to give any payment information to use the tool. Put in some industry terms, like “gold necklace” or “engagement rings,” and see what suggestions Google gives you, and the estimated monthly search volume each term has. Google is getting more stingy about giving out information, so they only give out ranges, not exact figures – but it’s still helpful to get an idea if the keyword phrase has lots of searches, some searches, or very few searches. Plug some of your ideas into a regular Google search. See if Google suggests any ideas as you’re typing. Then scroll down the search results page. Sometimes Google will bring several questions in the results under the heading “People also ask.” Almost always, at the bottom of the page, Google lists “related searches.” Either one can be a content idea gold mine. Once you have the question you’re going to answer in your content, answer it well. Don’t just spit out 500 words and call it a day. Write the most comprehensive post you can on the topic. If you publish the most amazing, comprehensive post ever, but don’t take the pains to promote it, your post will most likely die a silent death. Marketing expert Derek Halpern explains that he spends only 20% of his content marketing time writing content. The other 80% he spends promoting it. 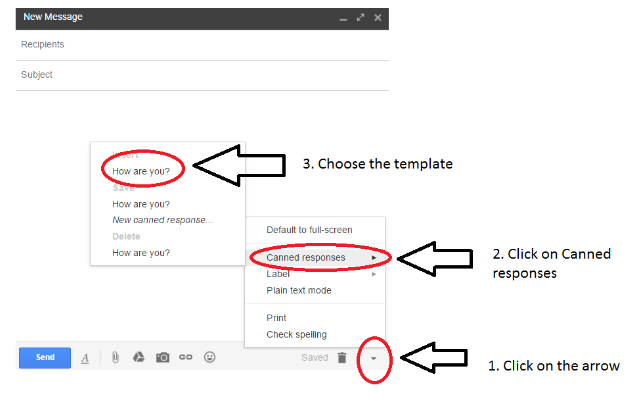 If you’re directly answering a question you found on a Q&A site, post it in response to the question. Find bloggers or journalists who have covered topics related to this post topic in the past. 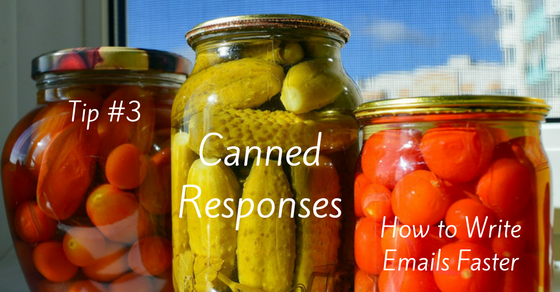 Approach them in an email tailored to them (no cookie cutter mass emails), explain what you think the value of the post would be for them or their audience, and ask politely if they could share it. We’re not going to kid you. The process of successful content marketing takes work, and time. Figuring out what questions your customers really want answers to, creating the best, most comprehensive answer ever, and promoting it until people find, read and love it doesn’t happen in an hour… or a day. The return on investment, however, is much higher than any more watered-down blog posts or content marketing you could be doing. The champagne is finished, the partying is done… and now it’s time to make 2017 your MOST ORGANIZED YEAR EVER! Our crackerjack admin VAs are brainstorming to pick out their best organization tips and write them down, in easy-to-follow instructions, so you can use them, too. Our first organizational mini-series will focus on Gmail and how you can use the hidden and not-so-hidden features of Gmail to get your business super-organized. 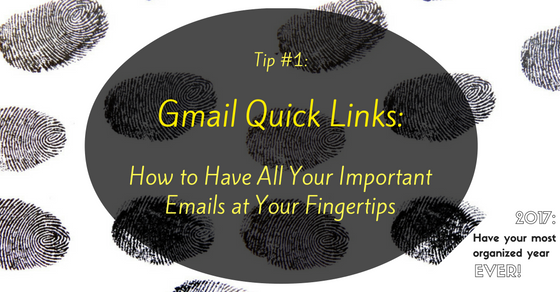 Starting with… Quick Links! 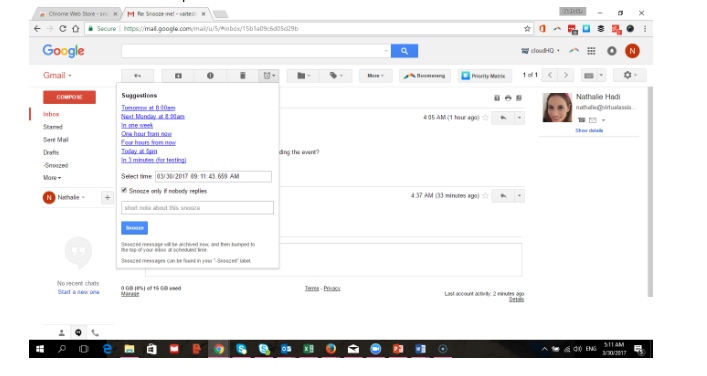 Do you ever find yourself searching for the same email? Over and over again? Quick Links is the solution! 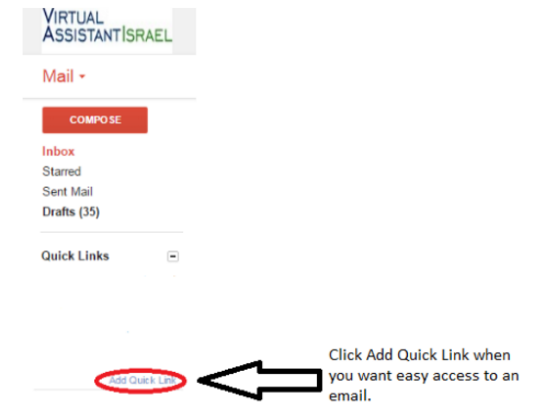 Quick Links gives you quick access to any email by creating a link to that email. Here’s a handy one-minute tutorial showing you how to set it up. Or, you can skip to the written instructions with screenshots below. 1. 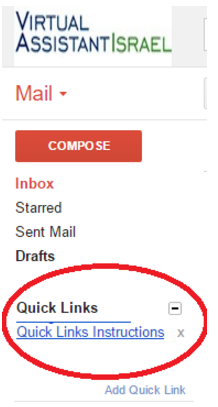 Quick Links can be enabled in your Gmail setting under Labs. 2. 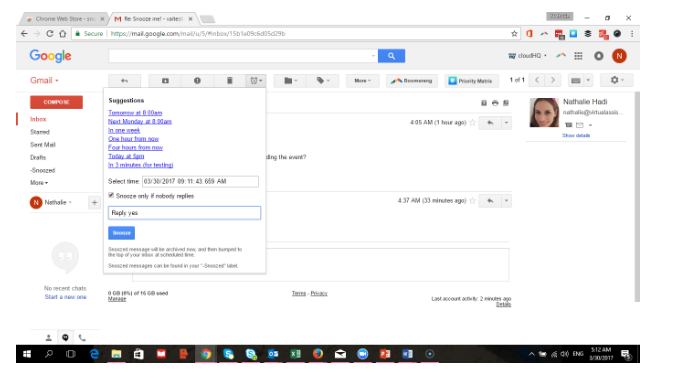 The first time you use Quick Links, left click on the 3 little dots on the very left bottom of your screen, near the chats and hangouts. 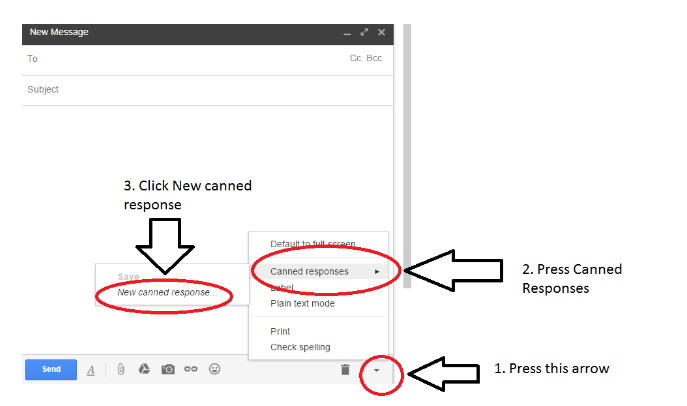 That will bring up the Quick Links on the left side of your emails. 5. 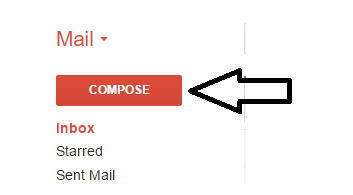 Your email will be saved on the left side under Quick Links. Just click on it whenever you need it! I hope you all find Quick Links as exciting and useful as I do! 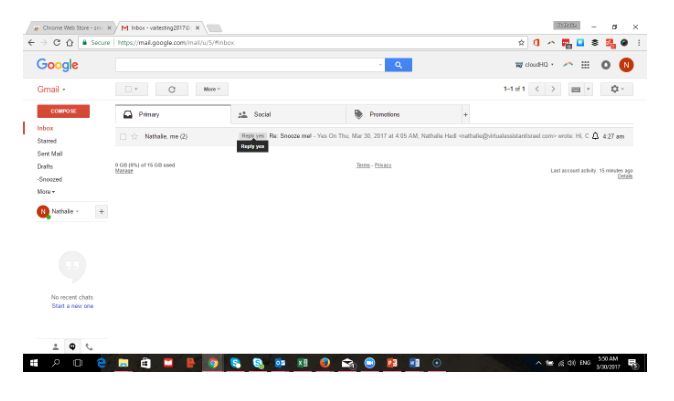 No more searching for emails! 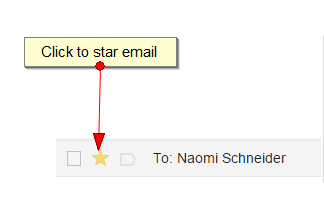 You can also easily remove emails in Quick Links just by clicking the X that appears right next to it. 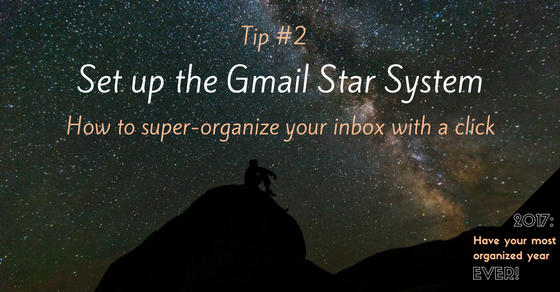 We have more super inbox organization tips coming up (about once every two weeks), so sign up for our emails here and don’t miss any! If you’re among the two-thirds of Americans who make New Year’s resolutions, the phrase “get more organized” might be floating around your mind kind of like a ladle in a punch bowl. Sometimes getting organized is a resolution in and of itself. Often it’s a prerequisite to keeping your real resolution. If you want to spend more time with your family, or take more breaks or develop a new hobby, that time has to come from SOMEWHERE. Getting organized will free up time to do what you really want. 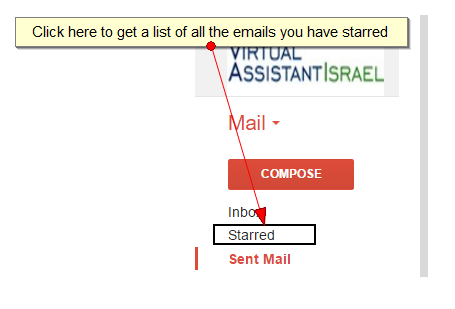 As our New Year’s gift to you, we asked the admin whizzes here at Virtual Assistant Israel to write up their best get-organized secrets – the ones that save them and their clients tons of time when it comes to dealing with email, documents, tasks and the other to-dos of everyday life that take up your time. Resolutions or not, if you want to be more organized in 2017, stay tuned to this blog starting right after New Year’s or sign up below to get them right in your inbox. 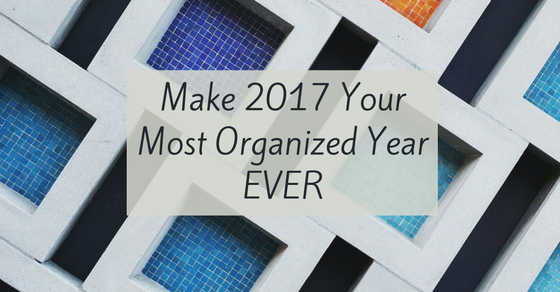 Discover our top organization tips that will make 2017 YOUR MOST ORGANIZED YEAR EVER. Sign up to get your pro organization tips! “No!” It’s an easy word for children to say to adults and for adults to say to children. So why it is so hard for adults to say it to other adults? It’s such a small word, but it packs within it so much overt, implied, intimated and interpreted meaning. All that meaning is what makes it so difficult to say. For example, when you say no, you may be concerned that the other party will interpret your “no” as “I don’t value you enough to do this for you.” That’s certainly not a good message to send if you want to continue your business relationship with the other party. Does that fear of misinterpretation mean you’re just going to say yes to everything so that you don’t make a bad impression? 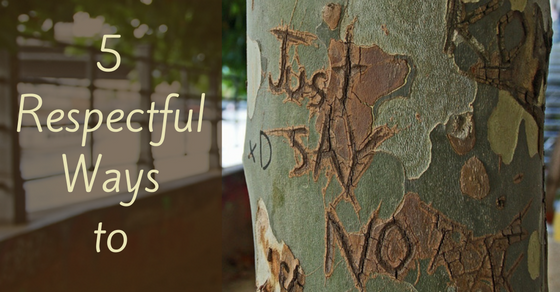 Here are 5 ways to say no and stand your ground – while still letting the other party know you respect and appreciate them. 1. I don’t have time right now, but I will let you know when I do. 2. Normally I would, but I have a lot on my plate right now. Keep this vague. Do not say whether what is on your plate is business or personal. If your boss asks you to stay late, it is okay to say that you have family commitments, but you don’t have to go into any more detail. When you can, offer alternatives. For example, “I can’t stay late today, but let me look at my schedule and see when I can.” “I can’t stay late, but I can come in early.” Giving someone alternative ways you can help shows that you value their needs and desires, but it also shows that you are a person and do not want to be taken advantage of. If this happens often, don’t be afraid to ask to be compensated for your time. 3. I am really sorry, but this time I am going to have to decline. What is good about this is you are saying that you really wish you could help, but you can’t. By saying “this time” you are showing that most times you do not or will not decline. You can explain why this time is different if you feel comfortable doing so and think it would benefit your working relationship, but don’t feel pressured to. 4. I do not have time to work on this on my own, but would happy to help whoever does. This again shows that you are willing to help, but you do not have time to do all the work. You show commitment and willingness to contribute to the team. 5. This is how much it costs and I can’t give a discount. Everybody is always looking for a good deal, but if you have a product and think it is worth what you charge, it is okay to tell the customer that. If you have alternatives, you can give them. For example, you can tell the customer that if they buy X at full price, you can give a discount on Y. That will not only show the customer that you are willing to give, but you may end up making more in sales if they take you up on your offer. Saying no can be tough, but if you’ve weighed the pros and cons and decide that “no” is the answer here – stick to your guns. Your boss or client just might value you more if show how you value yourself. And if you choose your words wisely, you’ll also show them how you value THEM… and this “no” might just take your business relationship to a new level. A web-based seminar, or “webinar,” is a presentation, lecture, workshop or seminar that is transmitted over the Web using video conferencing software. The benefit of a webinar is the interactive elements: the ability to give, receive and discuss information in real-time, with an audience worldwide. Planning your webinar may seem like an overwhelming task, as there are many details to be concerned about including presentation, technical matters, and publicizing. 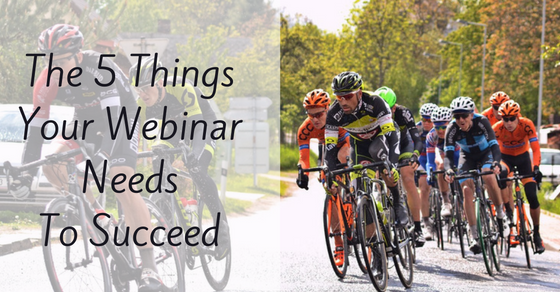 With these tips, you can avoid major flops and pull off a successful webinar. Make sure you choose the right location to deliver your presentation. Find a quiet or soundproof room that’s comfortable for you. Make sure there are no other people around to disturb you and keep external sounds in mind such as cars, construction, and children. To avoid technical and connectivity problems, try to use an Internet landline instead of a wireless connection. Don’t rely on built in microphones; opt for a quality external microphone instead. Also consider quality speakers or a headphone so you can hear questions clearly. There is a wide variety of webinar software, and which one you choose depends on your needs. Consider number of participants, cost of the software (many are free), and which features you require. Research how the software handles audio. Some products offer integrated, web-streaming audio, which allows participants to listen to the presentation through their computer speakers or headsets. Other webinar platforms require that participants and presenters dial in to a special phone number. Decide whether you would like the webinar recorded for later viewing. If you can, try to find an assistant or a support team to learn about the software so they can assist if there are any technical glitches. Determine the format for your webinar. Make sure you deliver your content in an interesting, relatable way. It’s important to keep your audience’s attention since they are sitting at their computers (with multiple tabs of other forms of entertainment available!) and not in a face-to-face auditorium or conference room. Start with a story or some humor. Use real-world scenarios and limit the text in your slides. Use attractive infographics, pictures, videos and even music. Break up your presentation up by using Q&A and asking for feedback. Try addressing your audience by using “you” in your sentences. For example, instead of saying “Today I’m going to be sharing…” instead say “Today you will learn…”. Instead of “Does anyone have any questions?” ask “Do you have any questions?” Hearing the word “you” makes your audience feel more engaged. Don’t underestimate the power of practicing. Record yourself and evaluate your tone, clarity, and pace. Have someone else listen and give honest feedback. Make sure to remove every “um” and “like” from your vocabulary. Webinars are here to stay. 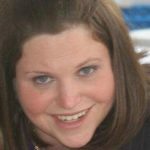 With these tips you can set up a successful webinar and reach a much wider audience than traditional means of lecturing. The potential for growth is boundless. Just remember that with every webinar you do, the next one will be even better. Good luck! What expression appears on your face as you flip through the hundreds of papers with very small print? 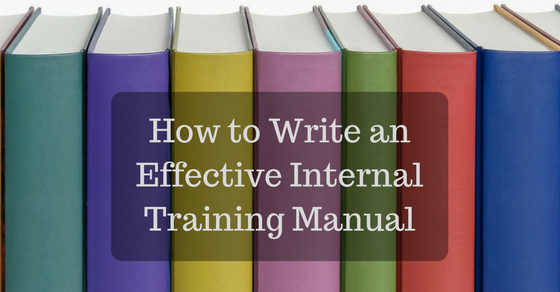 In the spirit of “Love Thy Employee as Thyself,” here’s how to write an effective training manual that will help your employees (calmly and happily) learn how to excel at their jobs. Yes, this blog was entitled “How to WRITE a Manual,” but recorded videos can be an enormous learning aid. (There’s a reason why “Show and Tell” has a “Show” part.) Videos give your employee the opportunity to watch someone actually implementing and doing what she needs to do. Additionally, your employee can re-watch the videos while/after she performs the task in order to check her work, eliminating the need for her to constantly check with you/other co-workers if she is doing it correctly. Here is a great review of some free video editing options. Pick the one that is right for you. PowerPoint Presentations can be incorporated into training videos, contain videos, or stand on their own. use different colors to make information POP! do not pack each slide with a ton of information. It is better to have a lot of slides than to have a few slides with lots of information on each one. walk through each step of the presentation with the employee, so he can ask any questions. Finally, we’re actually talking about writing! But don’t write paragraphs and paragraphs on policies and procedures. That is boring and will make your employee’s eyes glaze over! Nothing will go in, which will defeat the whole purpose of an instruction manual. Don’t put so much information on one page. Create clear and concise instructions. Make the wording simple and easy to understand. Once you have turned your computer on, in the bottom left hand corner of your toolbar, you should see a box and in it is written “Ask me anything”. In that box, type in Snipping Tool. 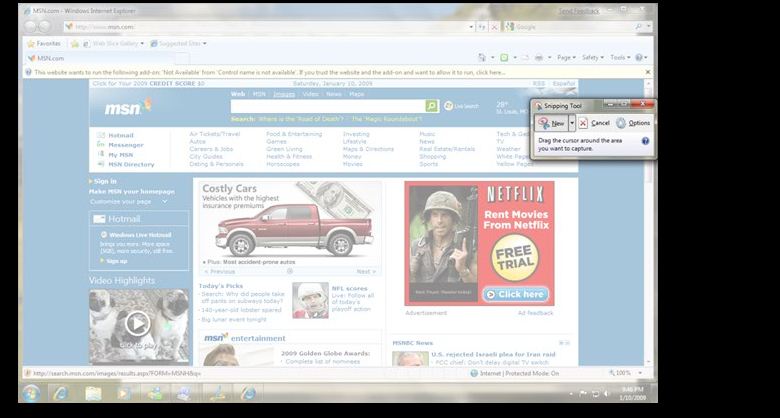 You will see the Snipping Tool come up as a choice. Click on it. Once you do, you should see the Snipping tool icon come up on your toolbar. Move your mouse to where you want to start snipping. Your mouse will become a + sign. 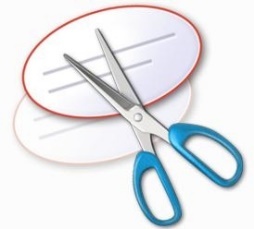 Click on your mouse and drag over anything you want to snip. 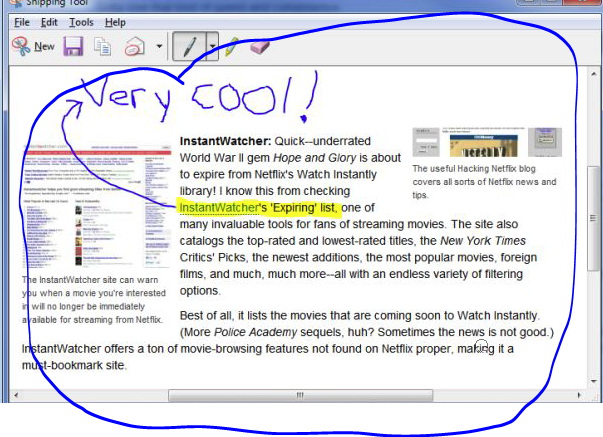 Once you let go of the mouse, your snip will be created and you will see it in the snipping tool box where circled. You can then save it in a folder and/or paste it directly into your manual. You do not even have to Copy, you can just Paste. 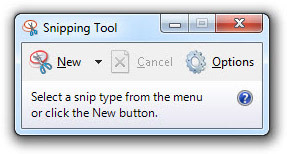 As said above, these Snipping Tool instructions are actually an example of an image-heavy manual. I used pictures for each step, and minimal wording to explain whatever wasn’t obvious from the picture. A great way to see if the instructions make sense is to either try them out yourself (trying to imagine you’re seeing it for the first time), or (even better) ask someone else with no experience to try them. Watch and see which parts they perform easily and which parts confuse them. Ask them for their feedback, too. Making a great manual or presentation takes time and effort, but in the long run your new employees will learn faster, more independently, and with gratitude for not being handed a huge binder filled with very tiny print. 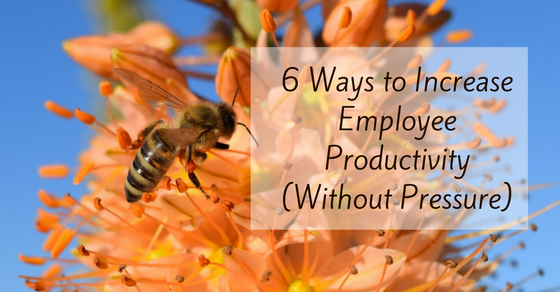 Have you ever thought about how you could motivate your employees to be more productive? Would you rule with an iron fist or become their best friend? Finding the right balance isn’t easy, but with these 6 tips you’ll be able to foster a workplace atmosphere that will bring out the best in your staff. They’ll actually want to work harder. Nothing can destroy employee confidence more than seeing senior leaders act in a way they don’t respect, or not follow the rules when others are expected to. Senior management should treat others the way they want to be treated, and act the way they want their staff to act. A hard-working leader breeds hard-working personnel. Be involved in the daily assignments and be transparent. When employees feel like they are in the “inner circle,” they will be more willing to give it their all. Discussing your long-term goals and plans for the company allows employees to feel more invested in the future of the company. Consider their suggestions and consider them partners in business, because without your employees, there is no business. Everyone makes mistakes. We are only human. Sometimes we need to give feedback that may not be positive. After all, that’s part of being management. We need to keep in mind, however, that for the most part, there are more successes than failures. Focus on your team members’ successes daily, even if it’s something small. When it comes time to give feedback to improve quality of work, or to correct a mistake, start off with a compliment. This makes your employees feel like you are fighting on the same side, and will encourage them to want to improve based on the fact that you respect them and they respect you. Respect and recognition is a powerful motivator, many times more so than money. Even though it is important to monitor employee productivity and usage of time, most employees are not automatons. Not taking a break to recharge your batteries and get your blood flowing is detrimental to productivity. Provide an area to allow employees to take a break, and even encourage them to take a short stroll outside for fresh air. Don’t always focus on the quantity of work, but rather the quality. 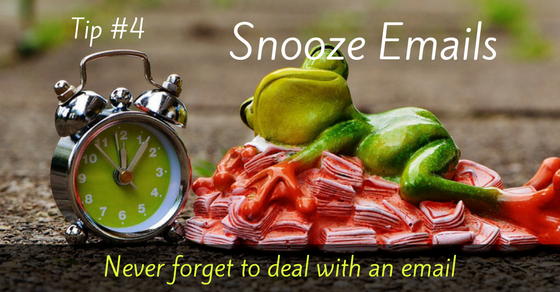 So many employees have left lengthy meetings thinking, “That really could have just been an email.” This not only drains employees, but also wastes time in which they could be doing something more important. Reserve meetings for big game changers, and situations where you need your team to brainstorm together. Everyone in an organization has an important function in the company, from the sales manager to the office assistant. Provide goals and incentives for each level of employee, not just the upper level management. Celebrate their accomplishments publicly and reward them, even with something as simple as a $20 gift card. This will make all employees feel important and special, and will help guide them to be their best in whichever role they play. In the end, the money spent in rewards will be a fraction of the cost compared to the additional effort you will receive. 6. Provide adequate training and support. This is incredibly important. Far too often, employees slack off simply because they were not trained adequately and have nowhere to go for support or additional training without fear of looking incompetent. Many times companies spend money and effort on leadership training for their upper managers, but neglect lower managers and employees. Provide training days, team building, and “work hacks” for all levels of employees to ensure high levels of proficiency. Provide an easy system for support, which will allow the employee to grow and learn without feeling criticized or inept. Utilize technology and apps to create easy ways to see tasks, ask questions regarding those tasks, and to collaborate on projects. More productivity is not about having stricter rules, or implementing harsh punishments for failure. Ultimately, most employees want to be a part of a team they’re committed to, not just another cog in the wheel. Before long you will see the abundant returns on this modest investment in your employees. The best thing about working with Chaya is that she really keeps me on track. Through her help we have now instituted a monthly newsletter, and Chaya was able to edit the website to include the pages/articles that went into the newsletter. Additionally, she got our client email list setup in MailChimp , and is helping us build our list there. She is just what I was hoping for in a virtual assistant!